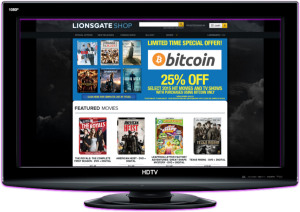 Lionsgate, a leader in the entertainment industry, has announced that they have partnered with GoCoin to integrate Bitcoin payments on their online shop for DVD and Blu-ray discs. Customers that pay with Bitcoin will receive a 25% discount on their orders during the special limited time promotion. In addition to online sales, Lionsgate is also considering the addition of Bitcoin and Blockchain technology into merchandising activities. Lionsgate had total revenue of $2.6 billion in 2014. This partnership will allow Lionsgate customers to pay for select movies and television series with digital currency with a discount during the launch promotion. 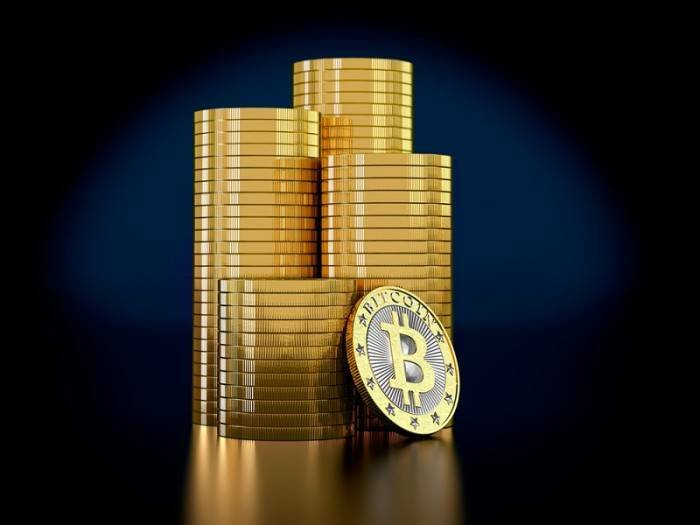 The promotion does not extend to any purchase made on the shop, but other products can still be purchased with Bitcoin outside of the promotion titles. This is a move that might cause more companies in the movie and television business to accept Bitcoin for titles. Also GoCoin CEO and Founder Steve Beauregard will present the Opening Keynote at Inside Bitcoins on December 15 in San Diego. 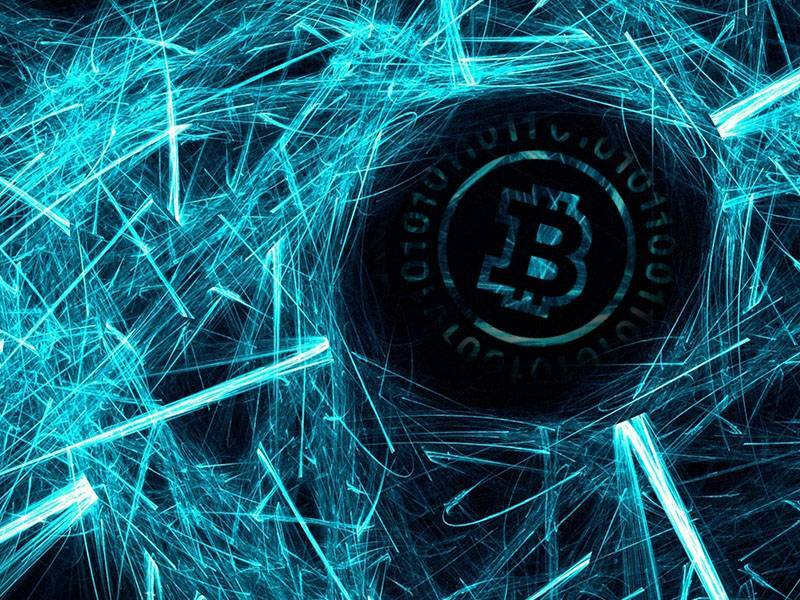 What do you think about Lionsgate accepting Bitcoin? let us know in the comments below! Images via Lionsgate and Pixabay.